The Mad Caddies have always had a diverse set of influences. 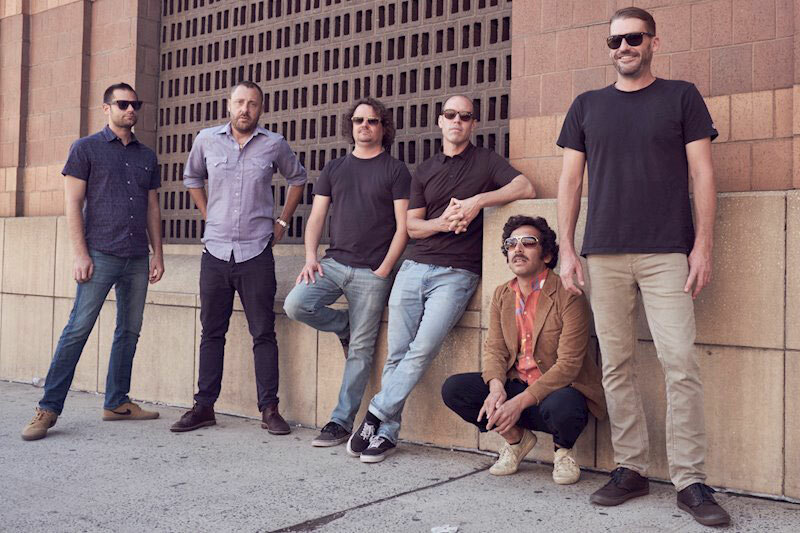 Since forming in Solvang, California back in 1995, the band has channeled their love of classic reggae, dub, ska, dancehall, two-tone, and punk into something that’s distinctly theirs. 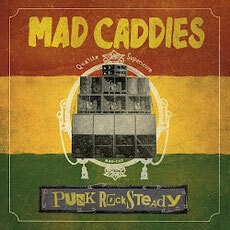 Over the past twenty years, the Mad Caddies have made music that slipped between genre lines, and with Punk Rocksteady, they offer a record of punk covers that shows the Mad Caddies are capable of taking all that piss and vinegar and turning it into something beautiful.